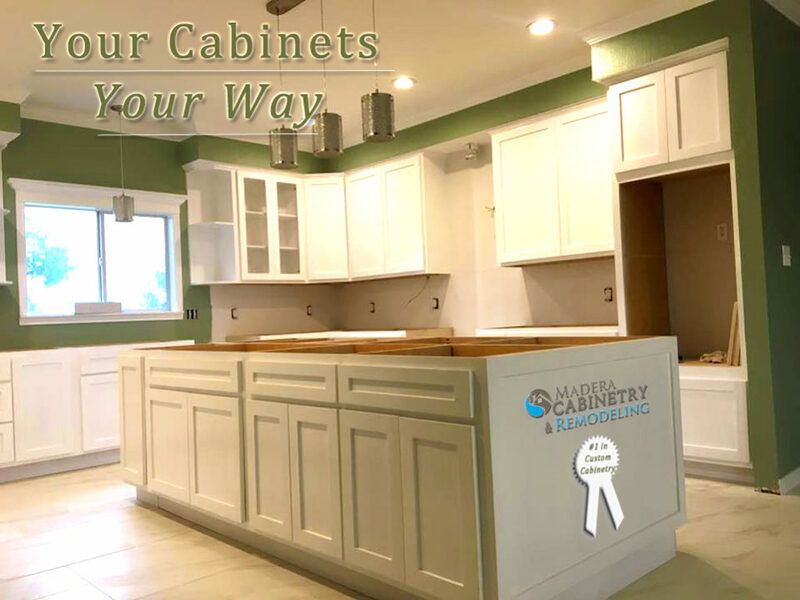 At Madera, we constantly strive to please our customers by providing cabinets they can be excited about. We consider what you want first. This simple approach is what makes the mindset of Madera work successfully again and again with our clients. 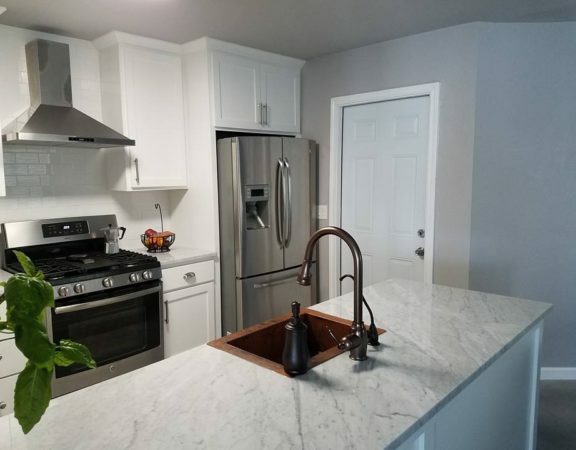 When you get all of the items on your checklist for your project, you are not the only happy ones – so are we! 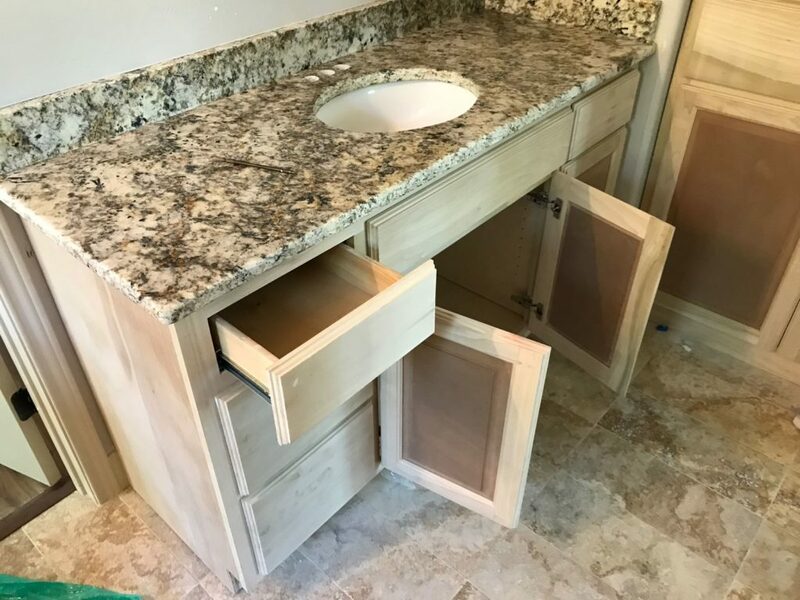 So what does it mean to have our cabinets your way? Well – while there are many interesting, different or modern styles, our clients needs and wants drive our designs. 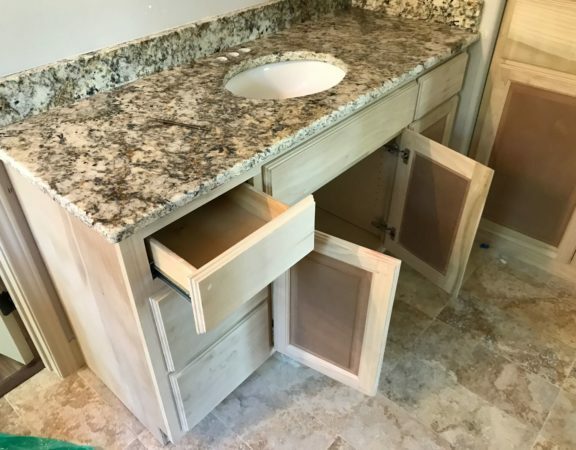 you should call Madera Remodeling! 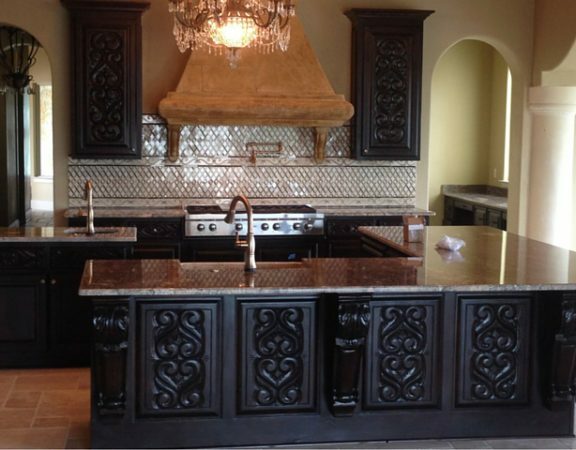 We strive to listen to what your custom needs and wants are first – so we can custom build your cabinets, your way. 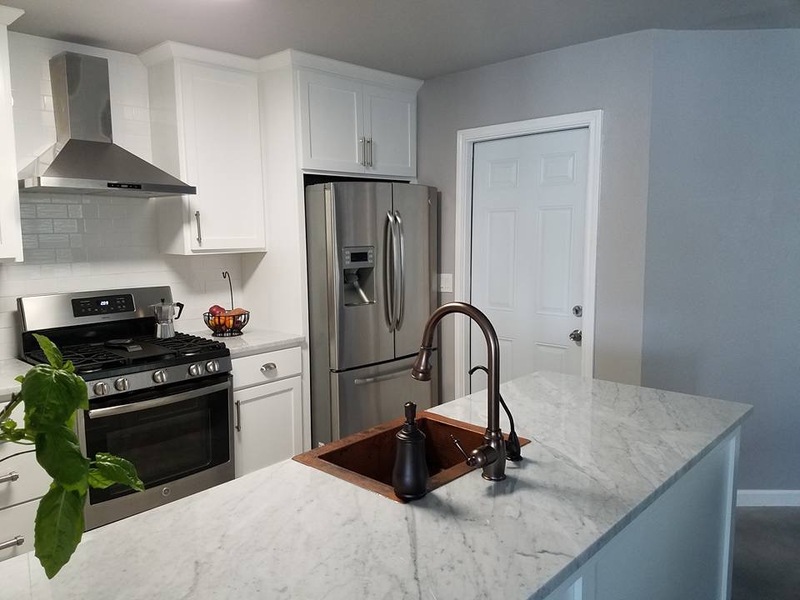 Contact Madera for a consultation as soon as possible.